for working faster and better. We don’t believe that efficiency undermines craft. The reality is, the pressure to meet budgets and timing grows every year. Making sure we have the most skilled people using the best tools in the industry keeps us moving forward to meet the demand. 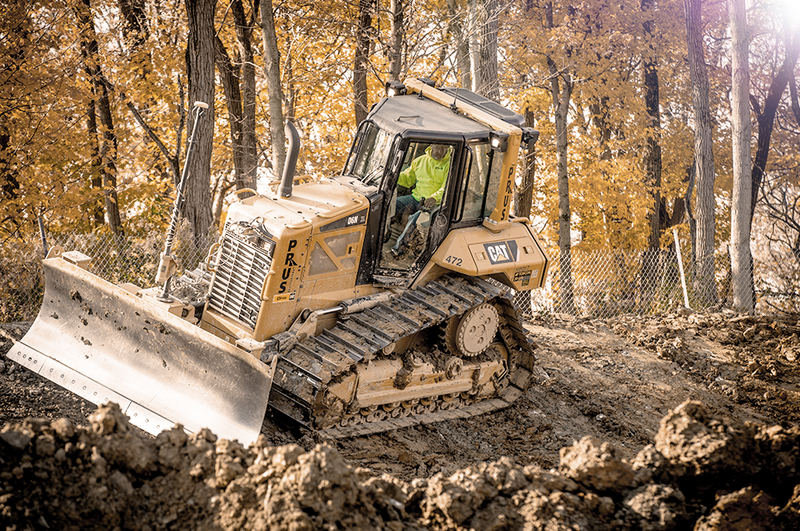 Using cutting edge construction technology like GPS equipped machinery, Prus can make short work of your difficult or complex designs to lower cost and beat schedule durations. Prus is always looking at the next steps in technology and innovation, but sometimes we stick with what we know because it works and things must get done. If it's not broken, don’t fix it. 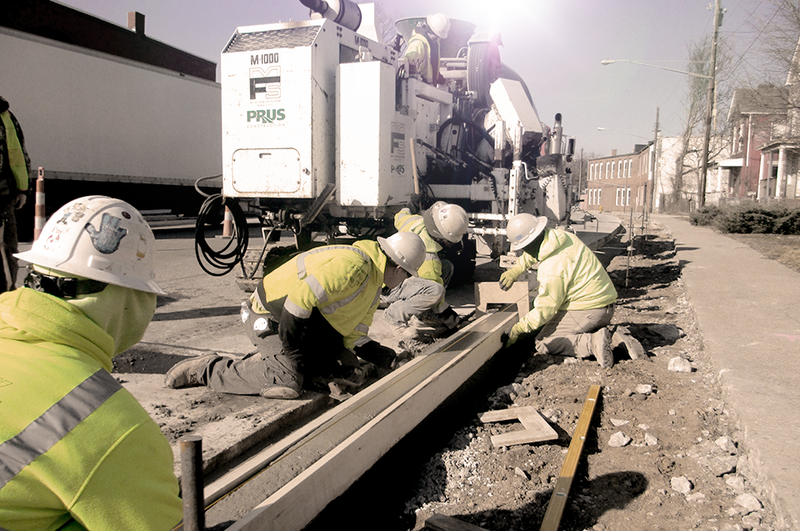 Prus has been on the cutting edge of slip forming and formless road construction. We have a fleet of equipment and the crews with the know-how to put down thousands of linear feet of slip formed profile of any shape and size daily. When there is a will there is a way. When a historical fountain with 75 year old limestone blocks needed to be safety dismantled without any damage, Prus thinks outside of the box to get the right personel and tools into their hands to tackle any specialty project.